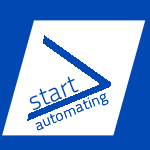 Start-Automating works wonders on Windows with PowerShell. We know Windows. Start-Automating was started and initially staffed by veteran Microsoft employees who helped ship an operating system or a few. We bring to the table an encylopedia understanding of Windows ecosystem development and a cornacopia of contacts within Microsoft. 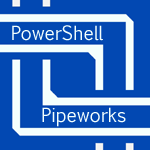 We're especially expert at connecting parts of the operating system with PowerShell. We can customize data collection and machine configuration any way you want, or intelligently integrate different IT tools to provide improved value. Our years of experience with can help you work wonders with Windows. Why not Contact Us and tell us more about what you'd like to do?